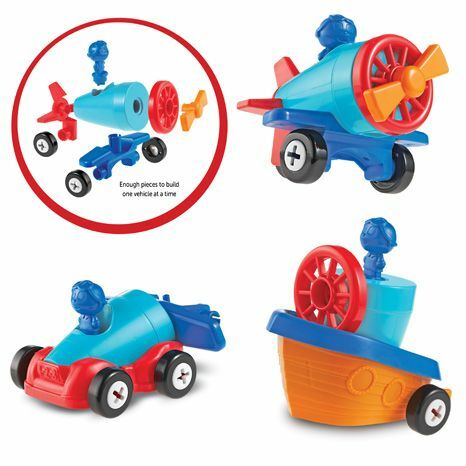 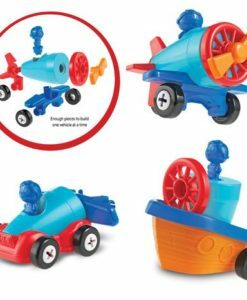 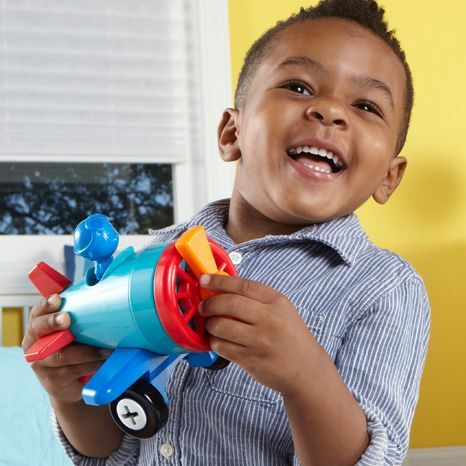 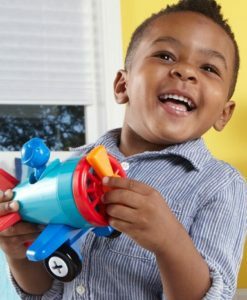 The 1-2-3 Build It!™ Car-Plane-Boat is a fun way for children to develop a range of skills, including understanding of the world, problem solving and fine motor skills. 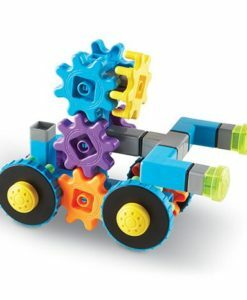 It is an ideal way to introduce children to engineering and construction from an early age. 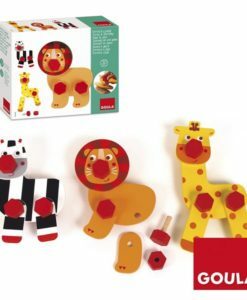 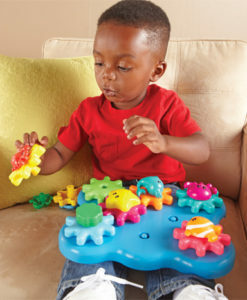 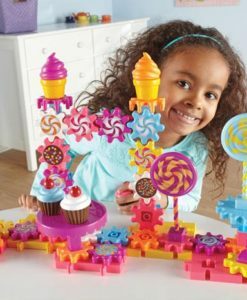 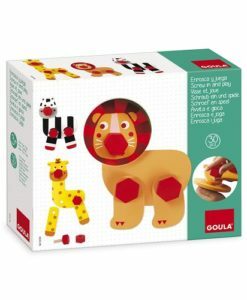 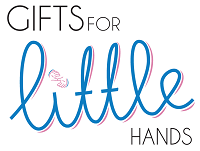 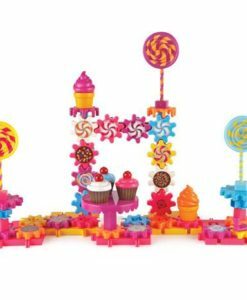 The set contains colourful, easy-to-assemble, chunky pieces that are perfect for little hands to hold. 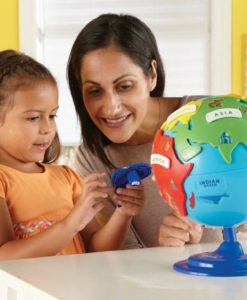 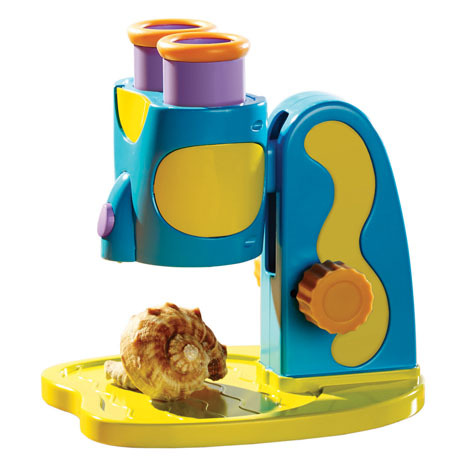 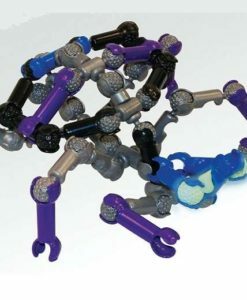 A screwdriver is included for children to connect and tighten the pieces together. 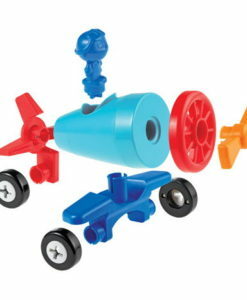 The pieces mix and match to build three favourite vehicles: a sports car, aeroplane and tugboat. 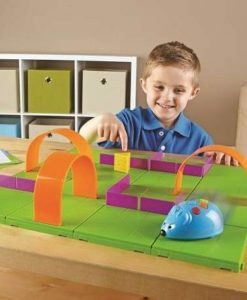 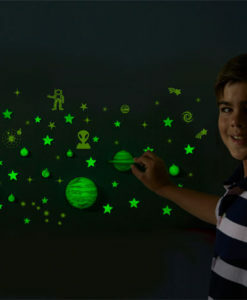 This allows children to experiment with colour, design, form and tools. 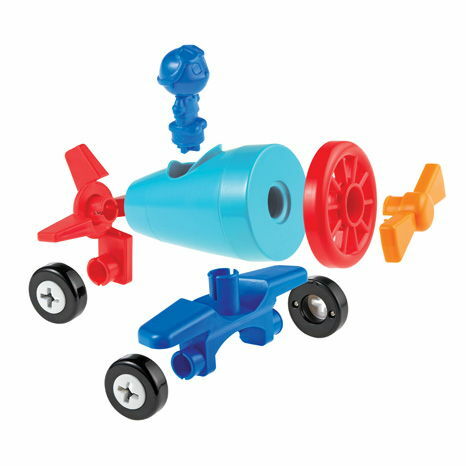 The 1-2-3 Build It!™ Car-Plane-Boat kit includes the main body piece, character screwdriver, wing and back wing, engine wheel, propeller, boat hull, front and back car chassis and six wheels. 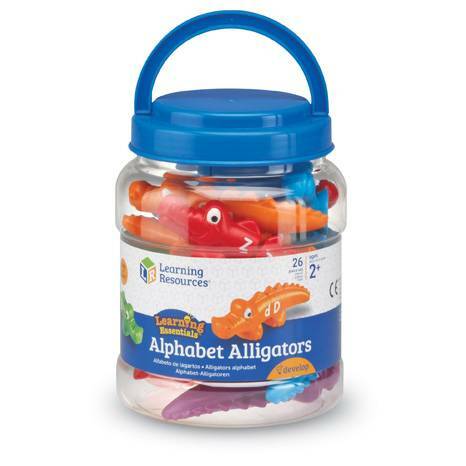 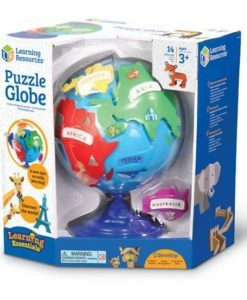 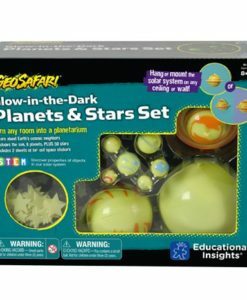 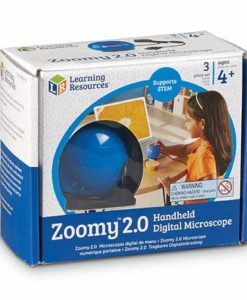 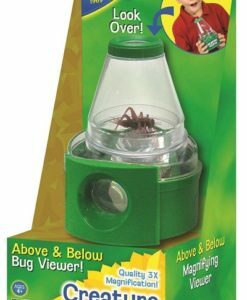 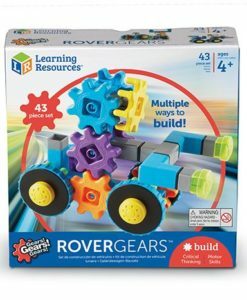 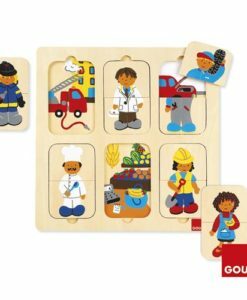 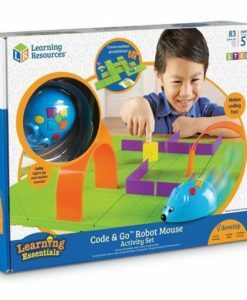 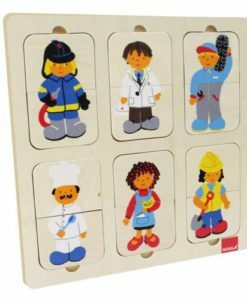 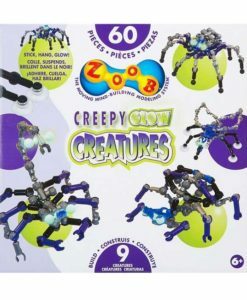 A perfect construction set for little hands aged from 2-6 years.